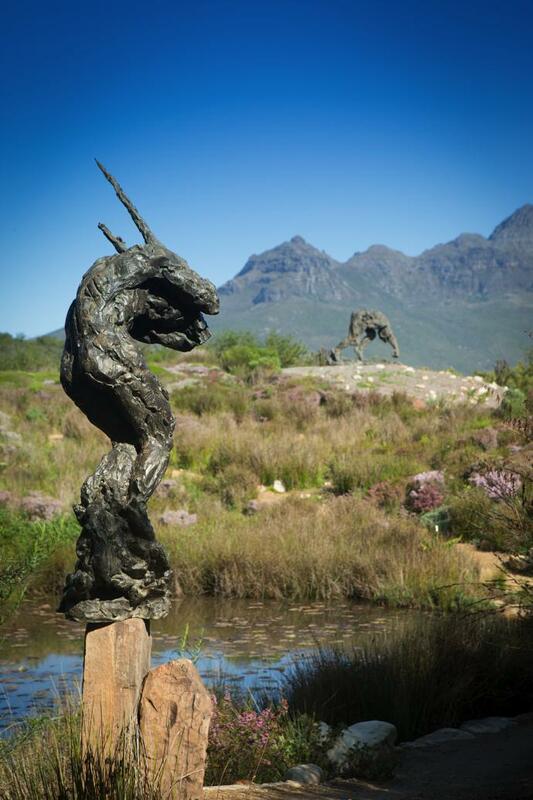 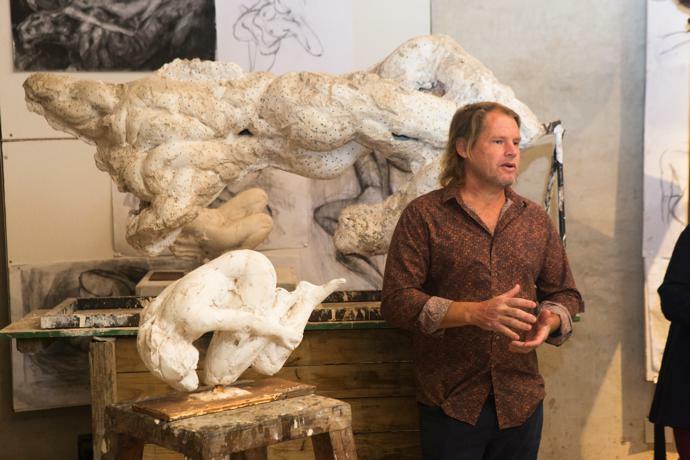 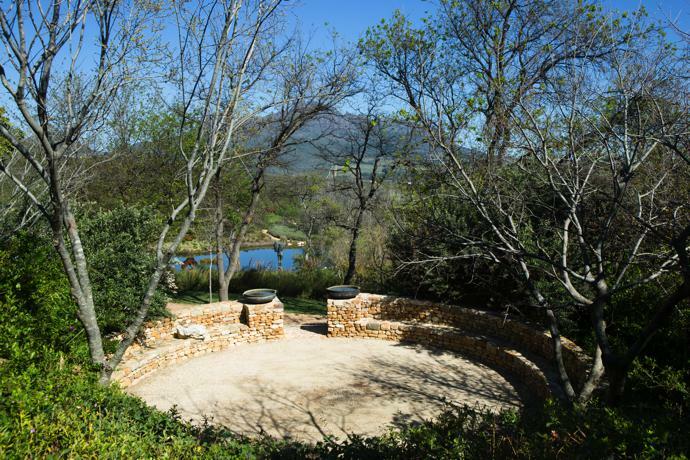 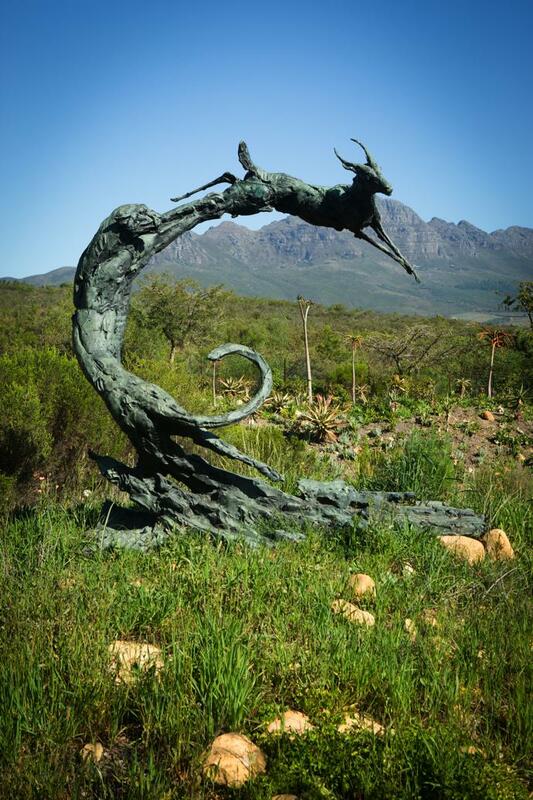 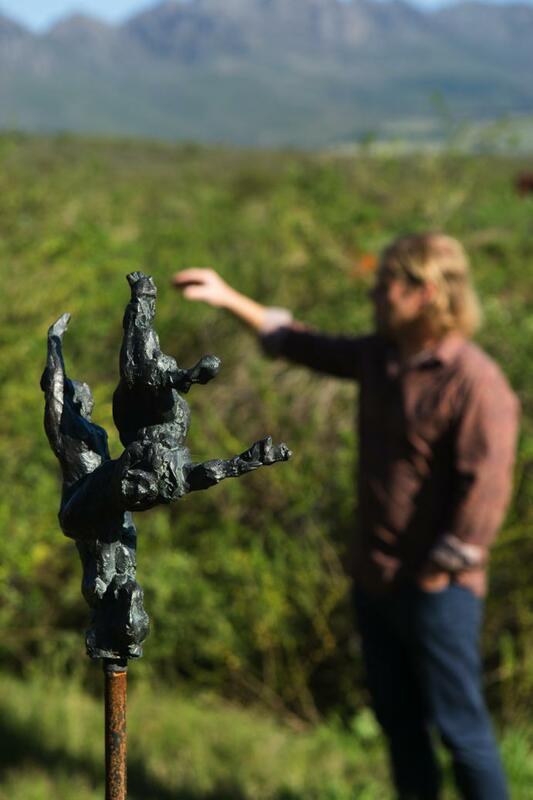 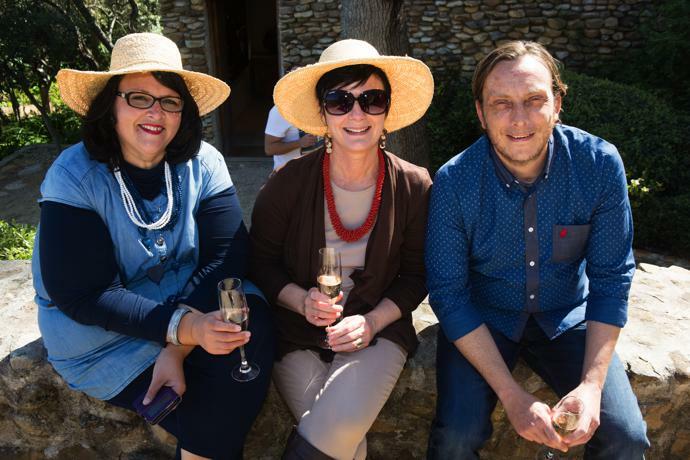 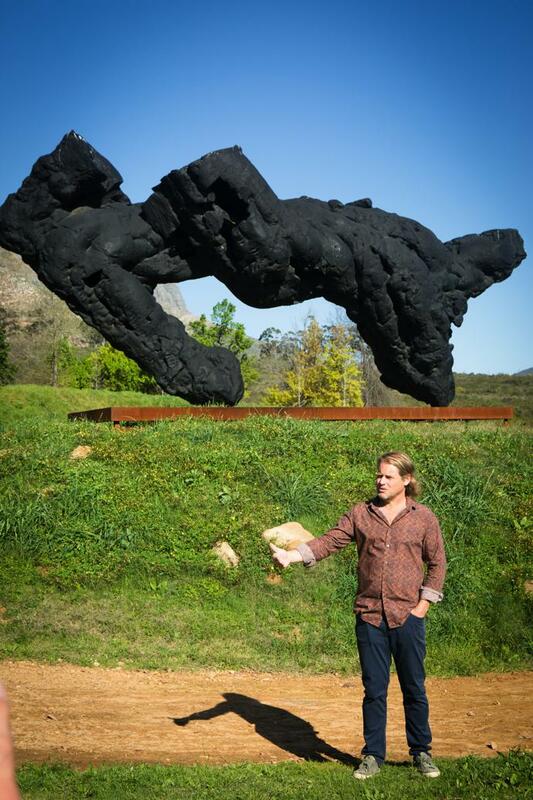 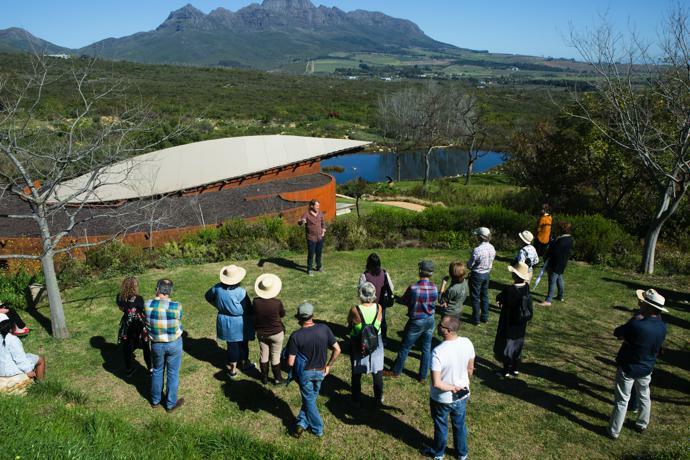 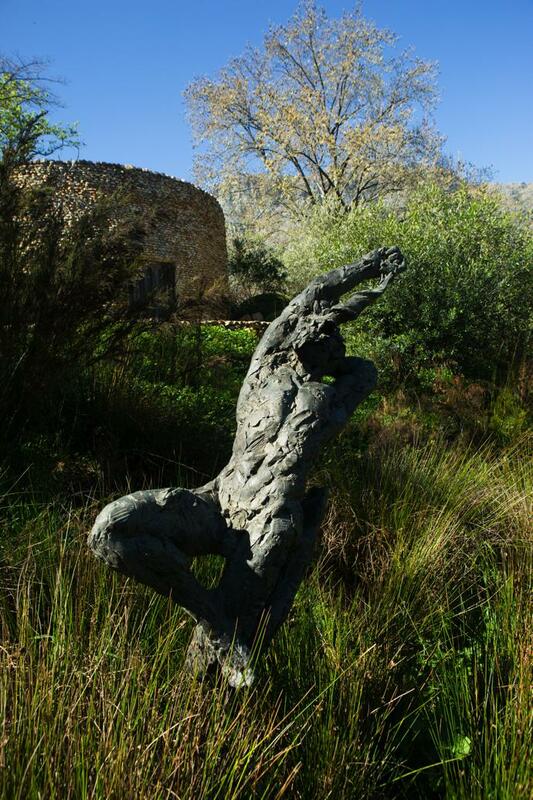 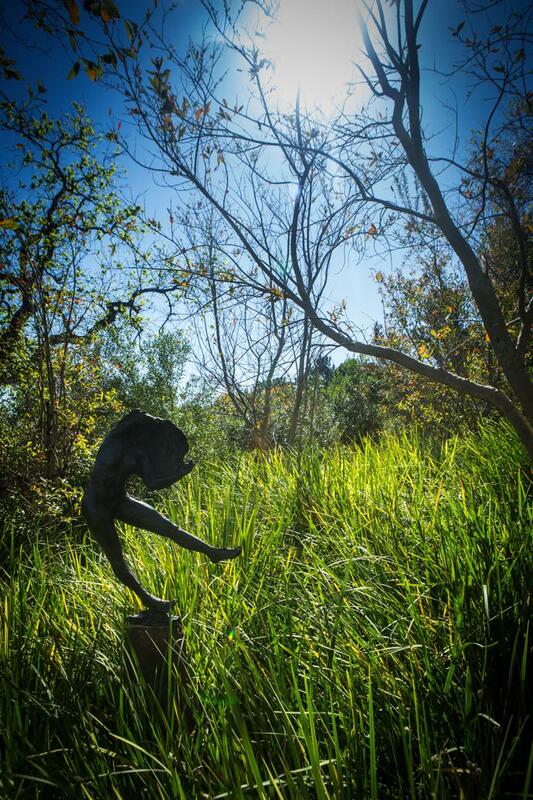 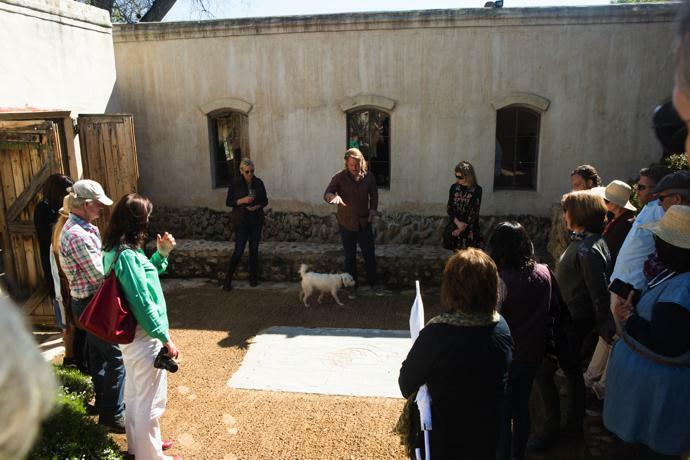 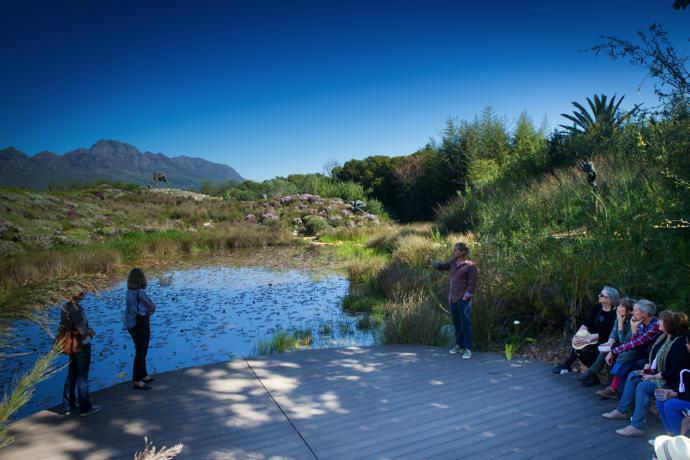 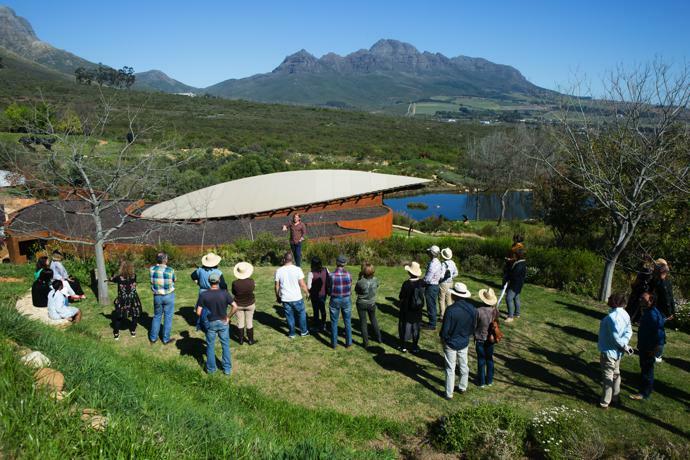 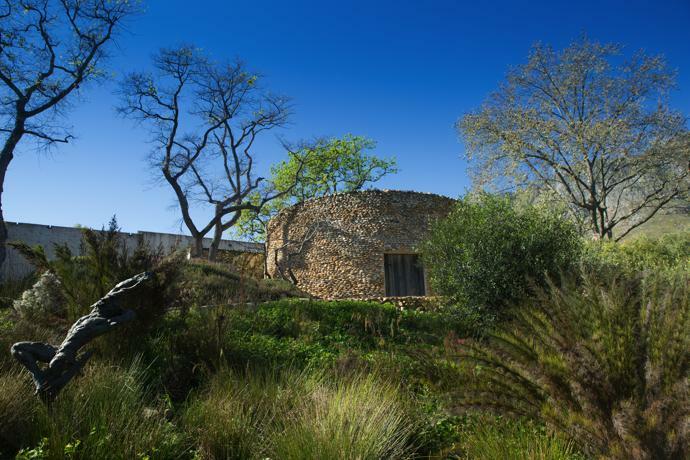 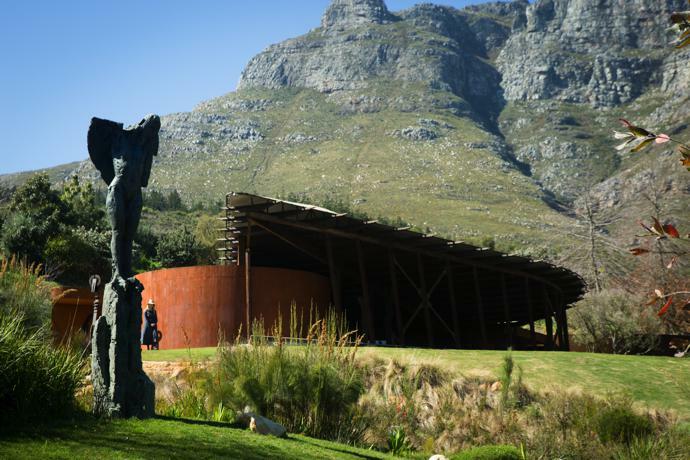 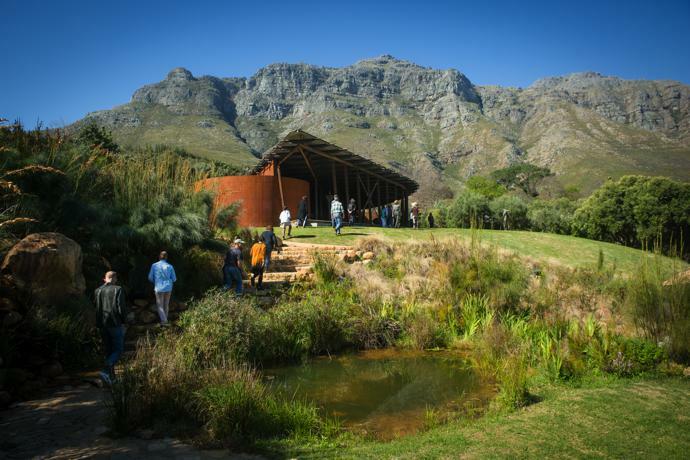 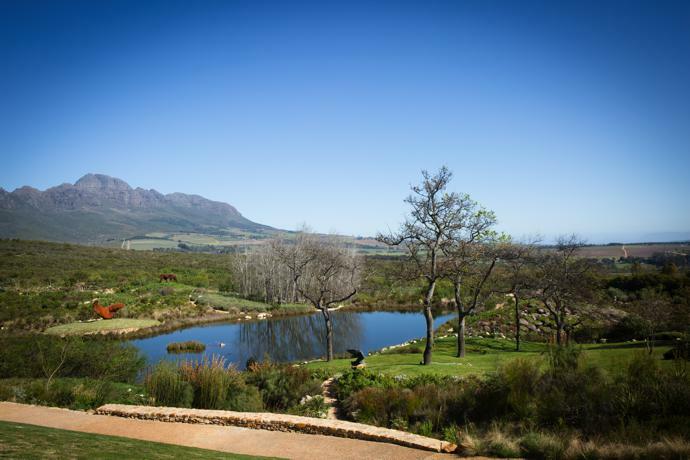 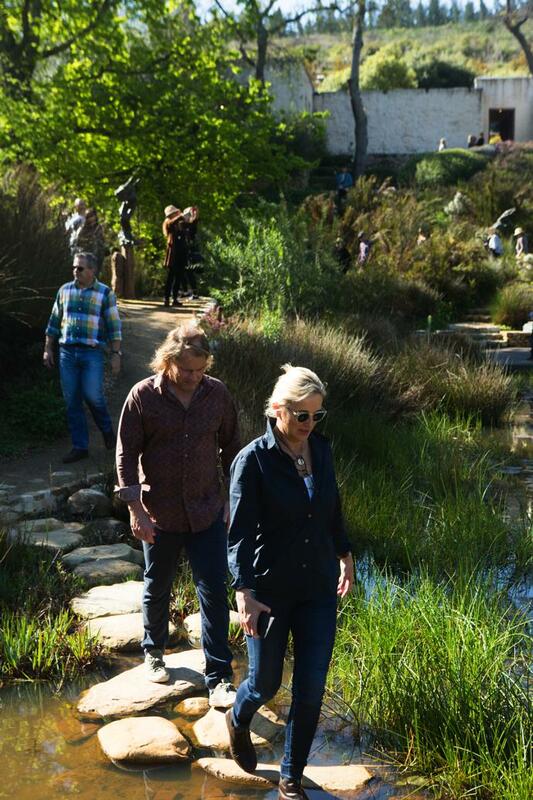 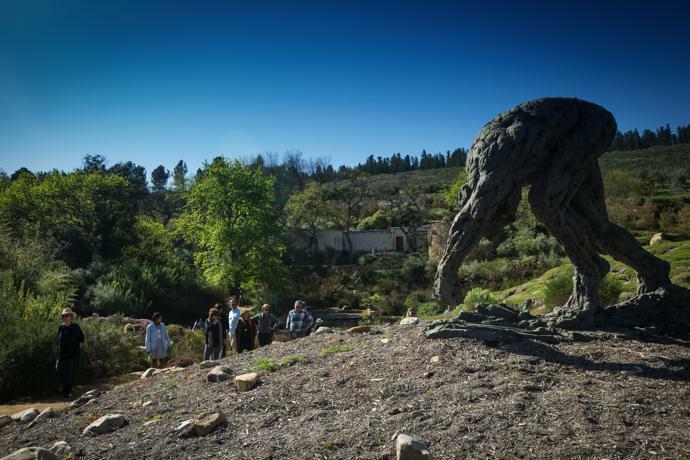 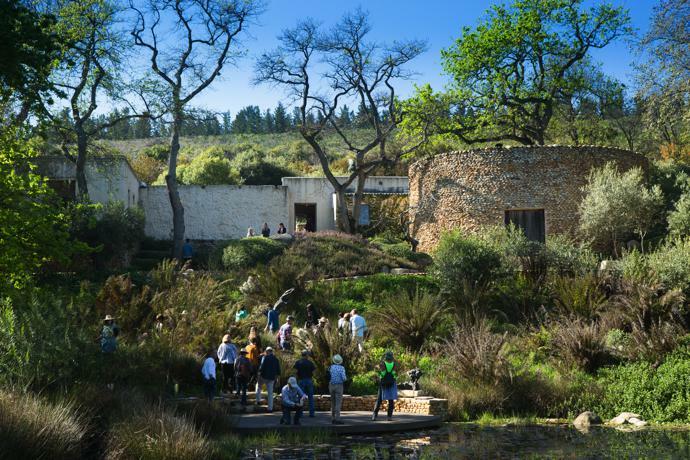 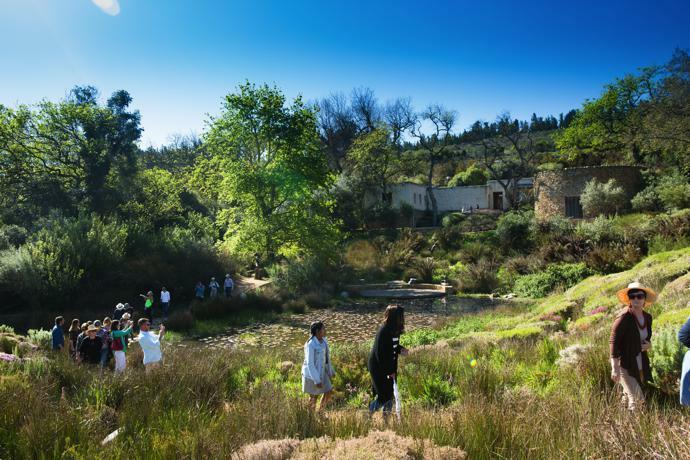 On 9 September 2017, a sunny spring afternoon, guests joined VISI’s Editor-in-Chief Sumien Brink on the sold-out tour of Dylan Lewis’s Sculpture Garden in Stellenbosch. 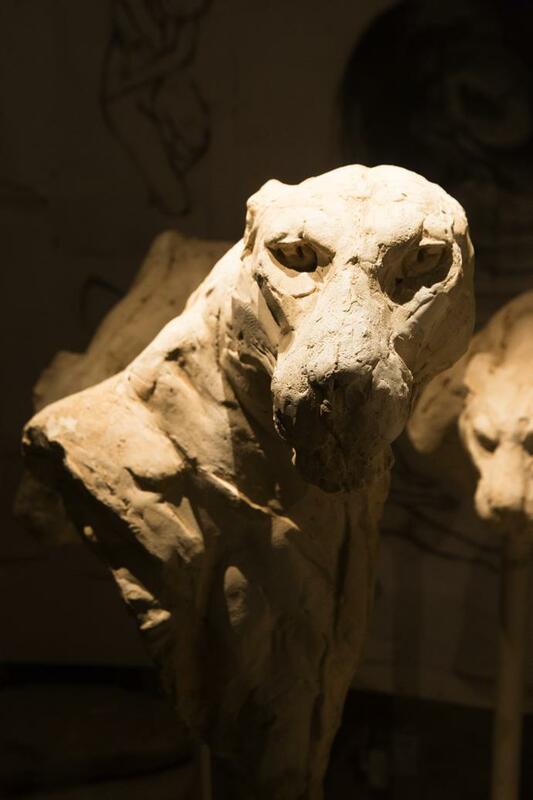 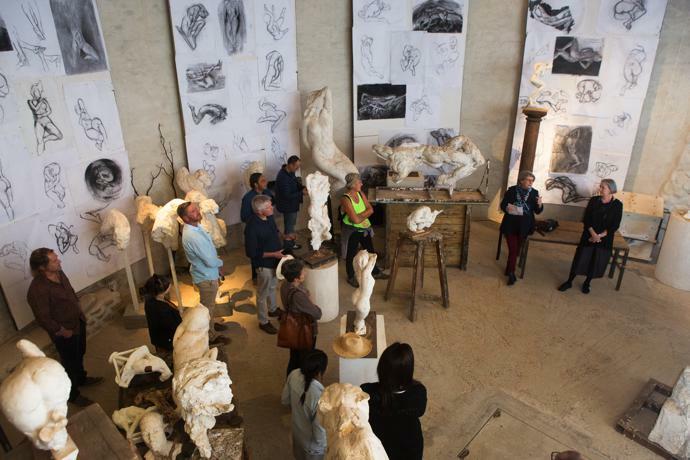 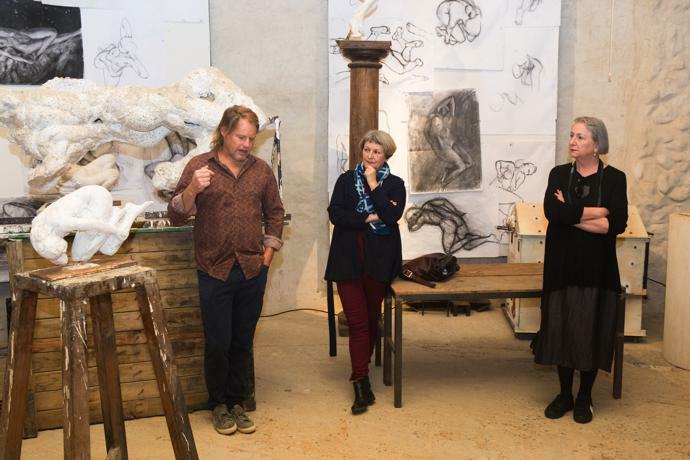 After a glass of welcome bubbles, courtesy of Graham Beck, the tour got started in Dylan’s underground studio, a cavernous space filled with sculpture moulds and charcoal sketches. 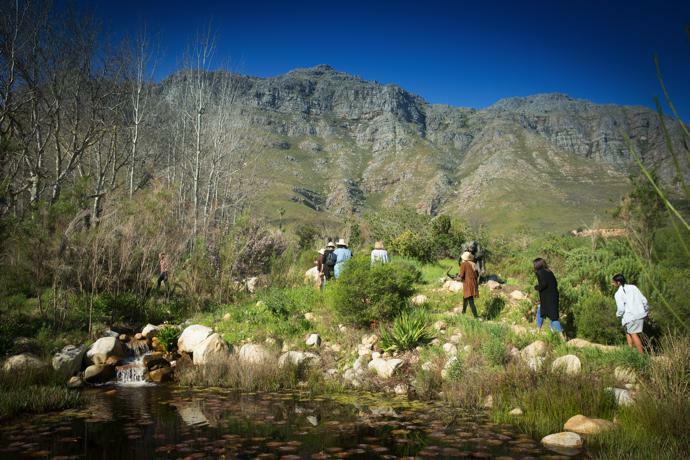 The group then headed outdoors into the 7 hectare garden that Dylan describes as a “wilderness”. 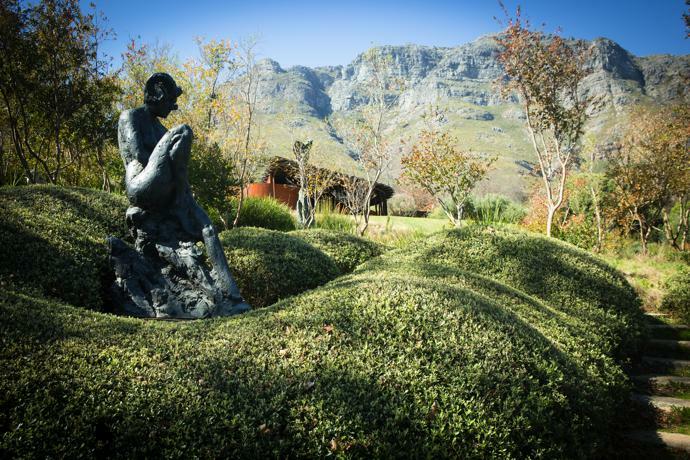 Made up of over three kilometres of pathways, the garden is covered in indigenous flora and dotted with approximately 60 of Dylan’s sculptures, from his renowned works of animals and hybrids to his latest pieces focused on Rodin-inspired nudes. 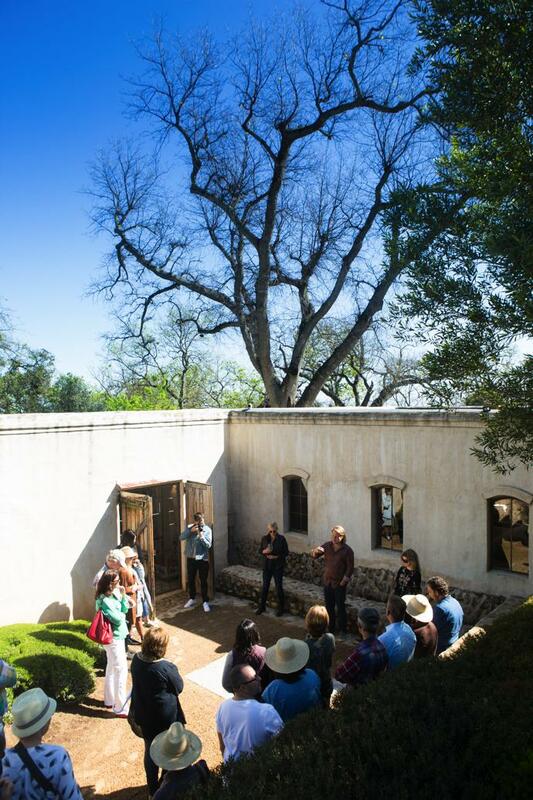 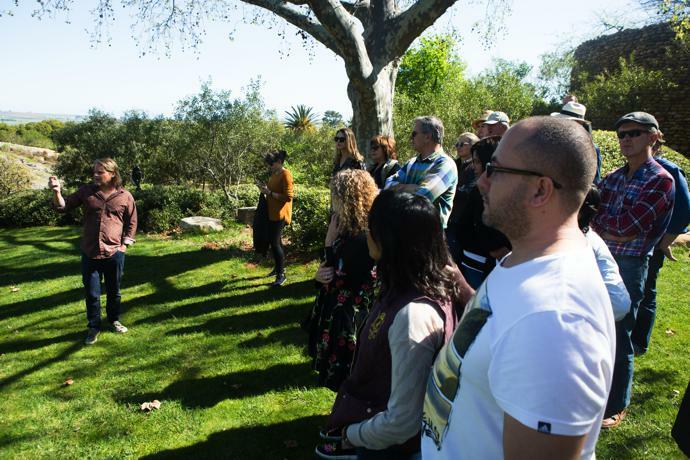 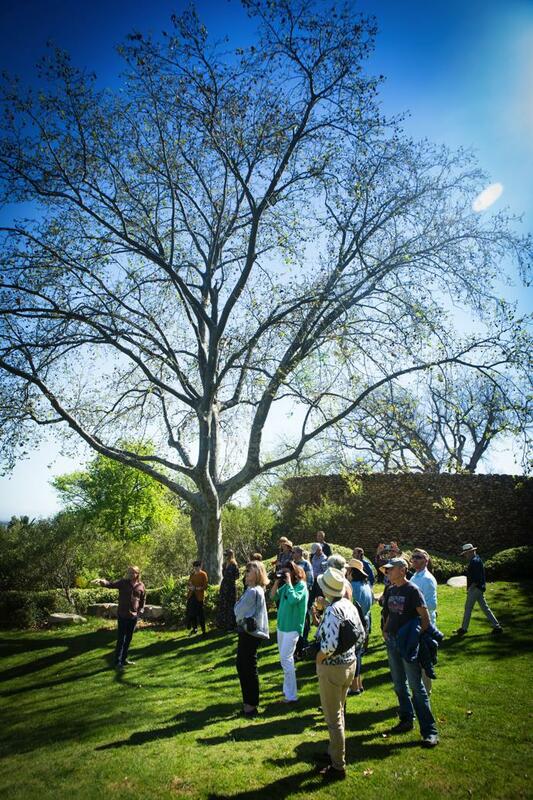 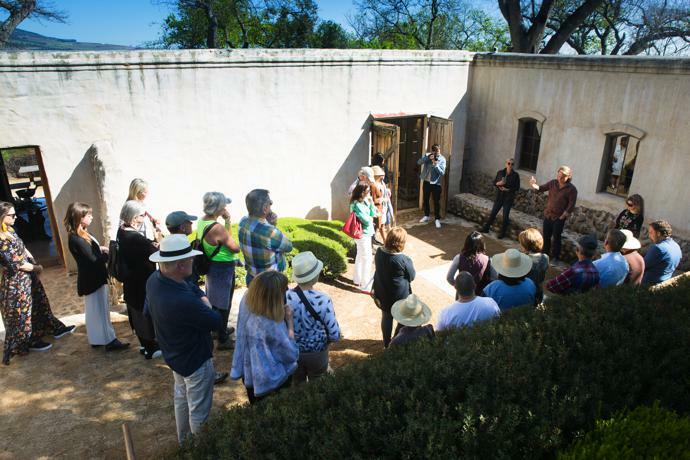 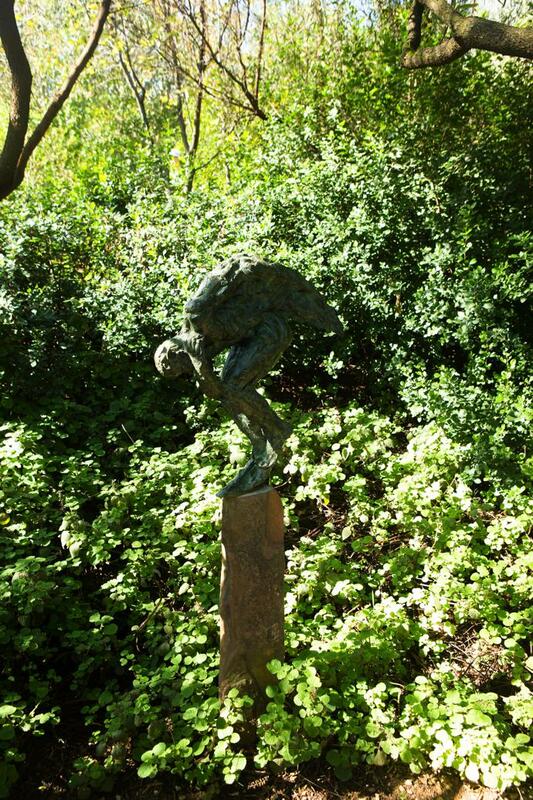 The tour took readers through a large part of the garden, where Dylan talked guests through the meaning behind his works and how they fit into their natural surroundings. 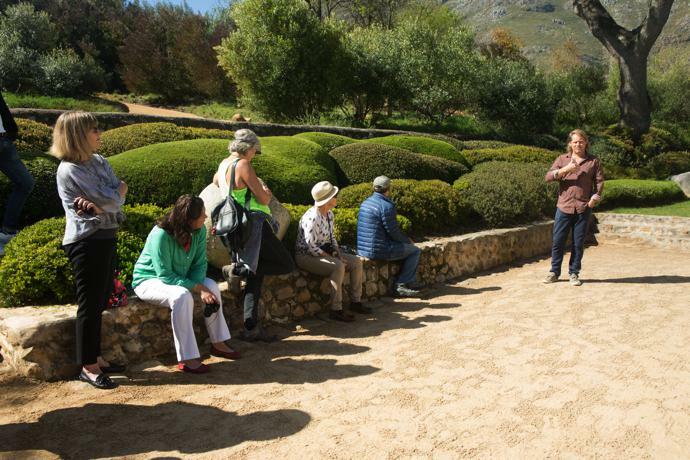 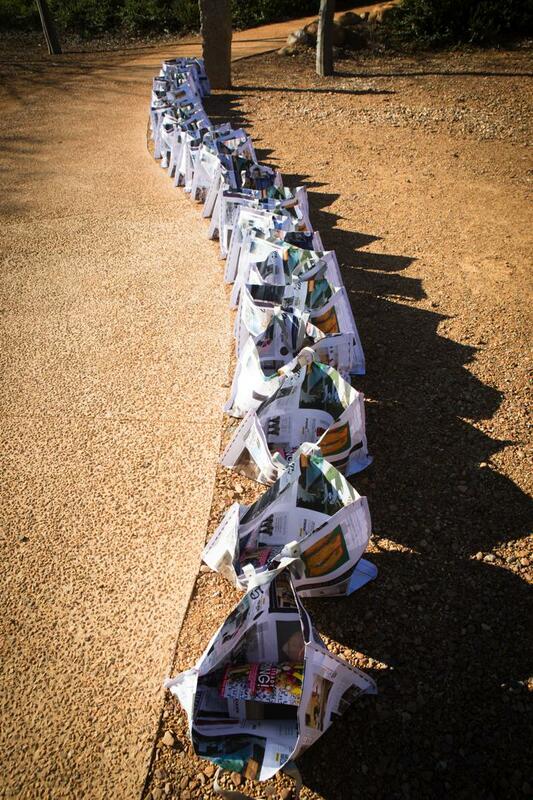 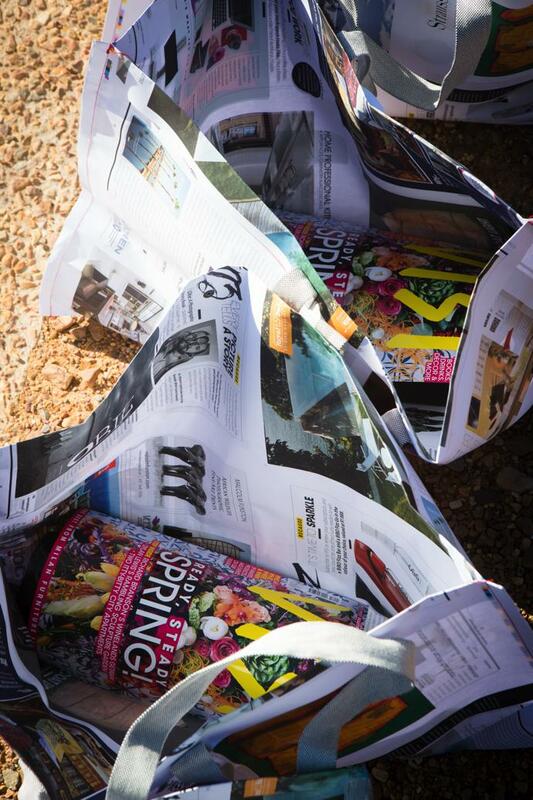 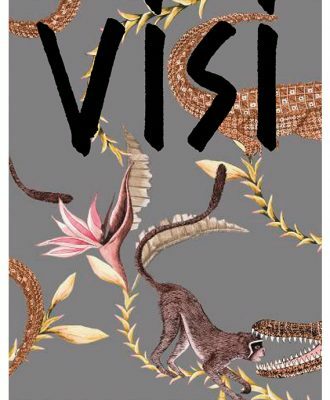 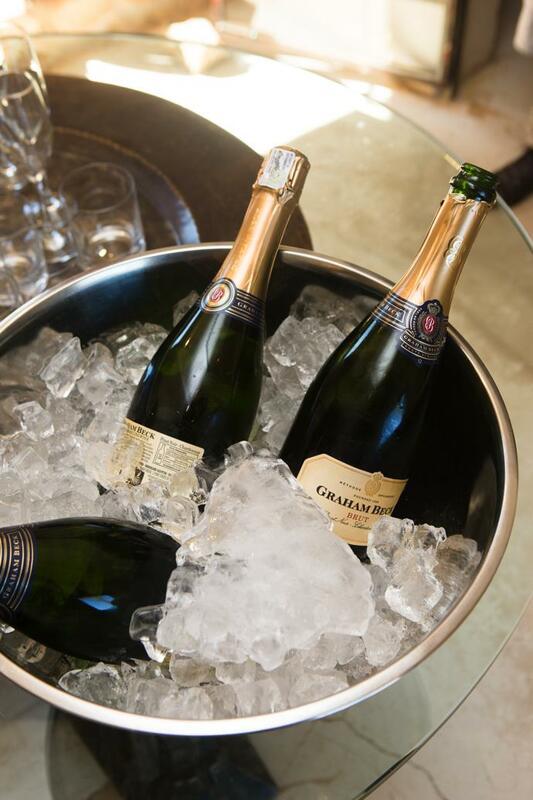 Readers finished off the two-hour walk with a glass of Graham Beck Brut, home-made quiches and delicious macarons, before heading off with a goodie bag with the latest of issue of VISI and a bottle of Graham Beck Gorgeous. 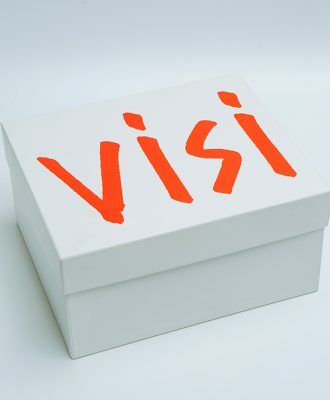 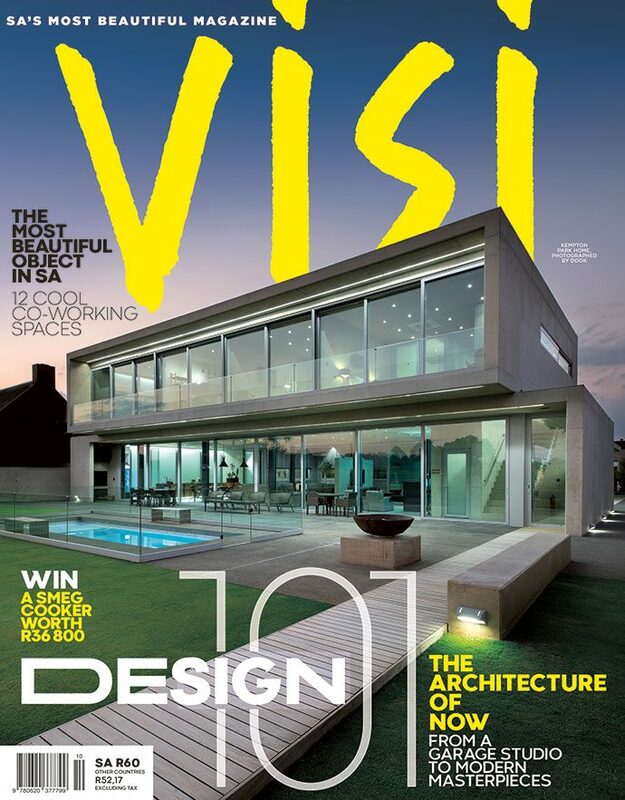 Read all about this beautiful space on page 106 in the latest issue of VISI (VISI 91). 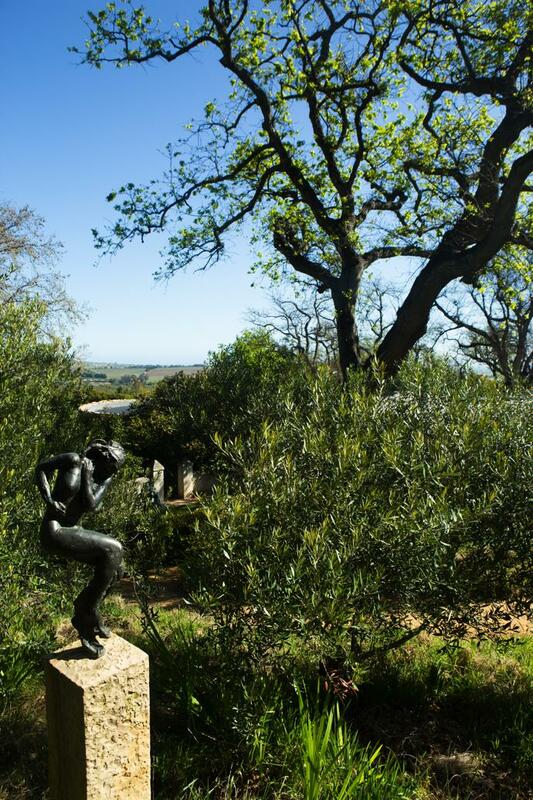 You can also visit the garden yourself, by appointment only. 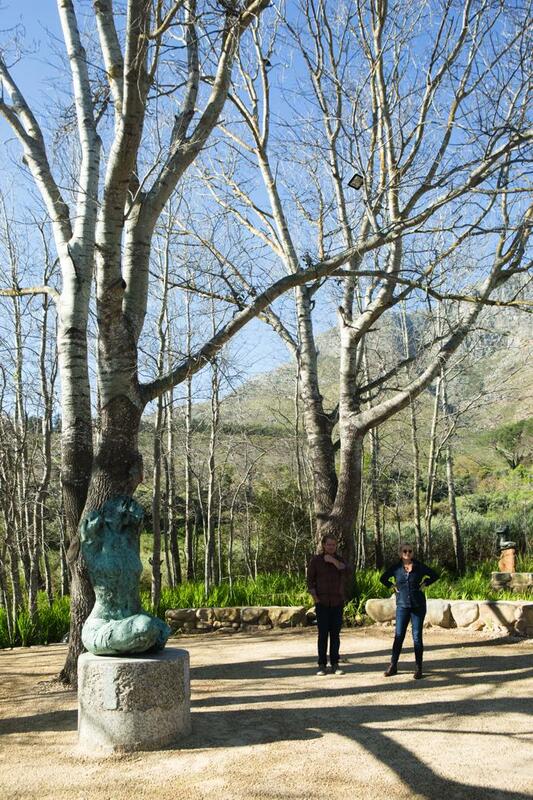 Go to dylanlewis.co.za for more information.